Something new to me for 2015 is Matcha green tea. I have never been a coffee drinker, Starbucks gets no financial support from me. 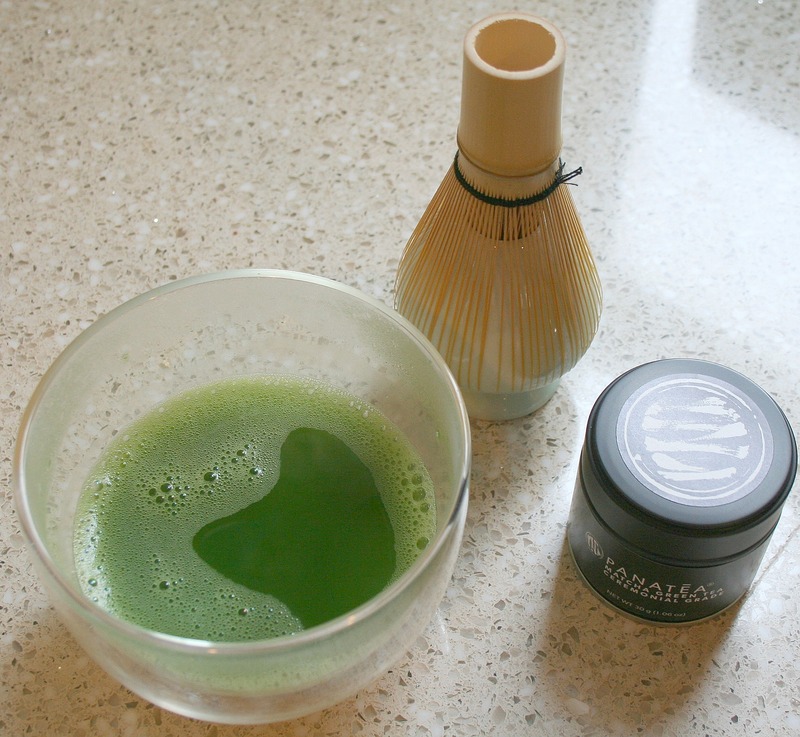 I do drink tea everyday, green and black tea and I was really intrigued about Matcha. Matcha is the ultimate superfood and can be thought of as the healthy espresso of green tea. It is 100% pure green tea powder and contains tons of antioxidants (14x that of wild blueberries), supports metabolism and promotes sustained & focused energy. 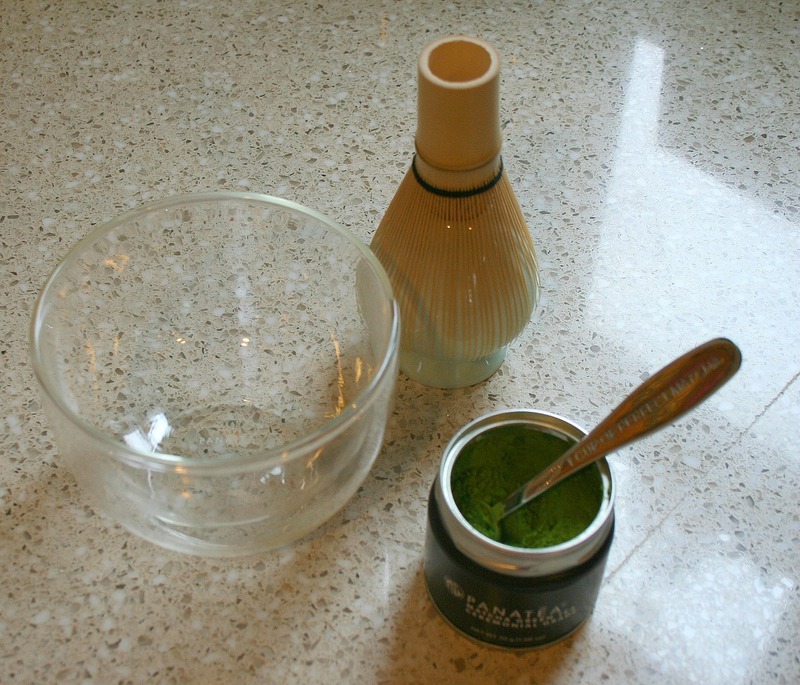 You put the Matcha powder in the drinking bowl, add hot water, not boiling water, 180 degrees more or less. I have an awesome teapot that tells me the temperature of the water as I prepare it. Then you wisk and wisk with that little bamboo piece until it is frothy. I’m a tea lover so I’ve got to tell you it’s pretty great. I got my little Matcha set from Panatea. My online research about Matcha confirmed that quality is important. I’ve been very pleased with my Panatea Matcha. If you are interested and want to try some they gave me a discount code that is good till February 13 for 10% off. Thanks for this. I’ve looked into Matcha Tea before but always question quality and taste so I never ordered any. Now that I ‘know’ someone with a personal recommendation, I’ll have to give it a try. 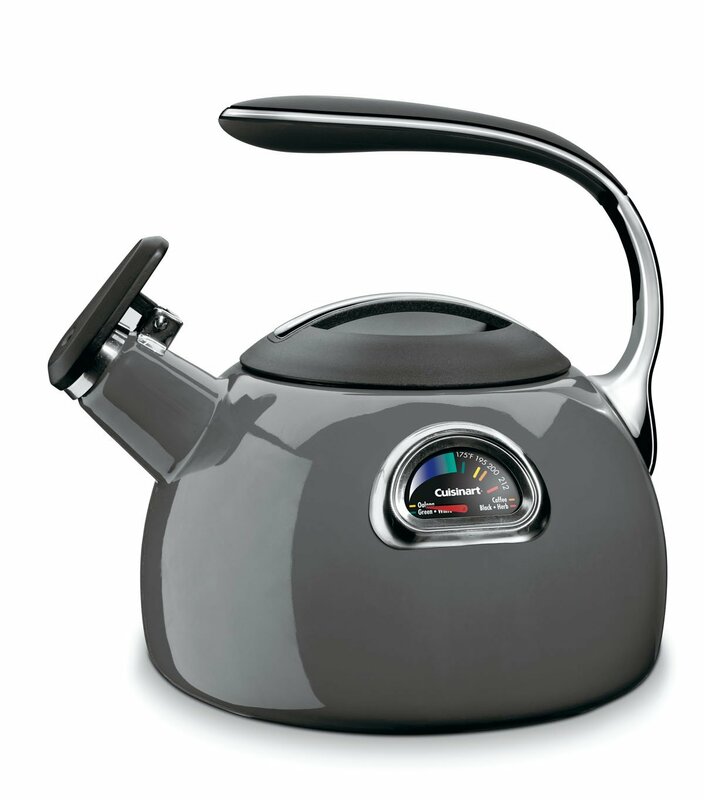 Wow that is one fancy kettle!